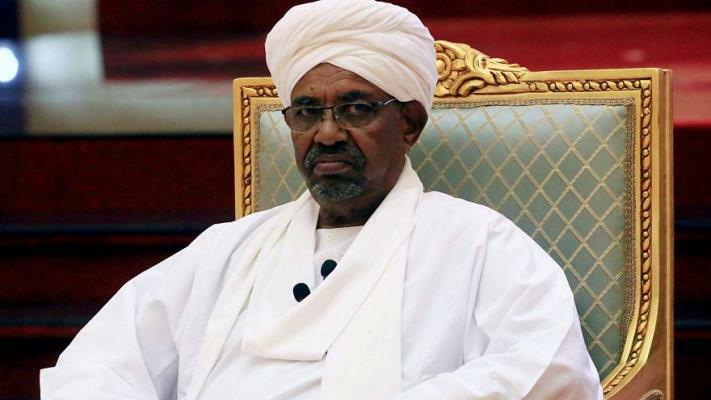 On Thursday at around 12:00 pm, the long term serving President of Sudan Omar Hassan al-Bashir was ousted out of power by the army through a coup deta’t following the demands and pressure from the residents who have demonstrated for over three months. 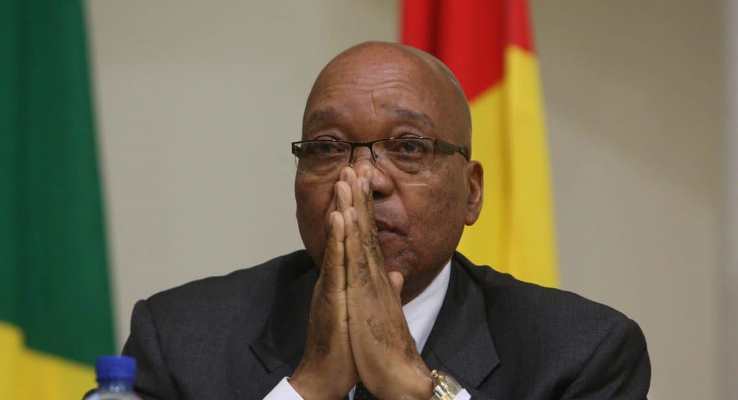 We managed to bring you a few African presidents that have been ousted out of power by force in the last ten years. This one is as a now a very fresh civilian right now Mr. al-Bashir, 75, who ruled Sudan longer than any other leader since the country gained independence in 1956, the nation’s defense minister, Lt. Gen. Awad Mohamed Ahmed Ibn Auf, announced on Thursday that Mr. al-Bashir had been taken into custody, the government had been dissolved and the Constitution had been suspended. He said there would be a two-year transition period, with the military in charge, and announced a 10 p.m. curfew. 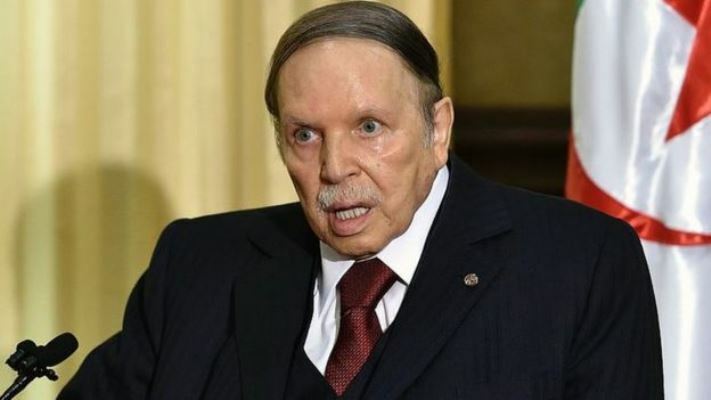 These protests, without precedent since the Algerian Civil War, have been peaceful and led the military to insist on Bouteflika immediate resignation, which took place on 2 April 2019 bringing an end to his rule that started in 1999. 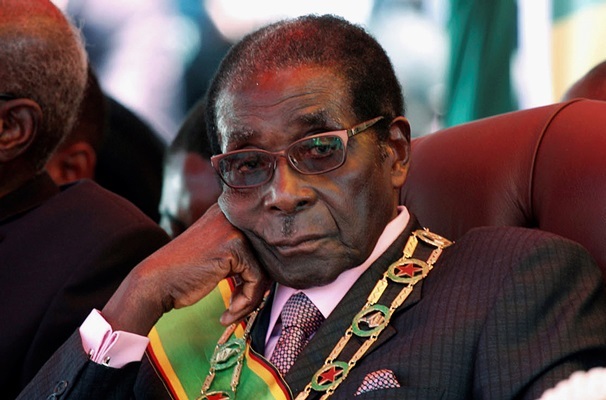 On 21 November Mugabe sent a resignation letter to the parliament that was planning to impeach him from the post of the president of Zimbabwe leaving a position he had served since 1980. 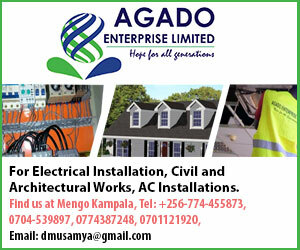 This followed the reactions of both the army that had gathered around Harare, the capital of Zimbabwe, and seized control of the Zimbabwe Broadcasting Corporation and key areas of the city. The ZDF followed by issuing a statement saying that it was not a coup d’état and that President Robert Mugabe was safe, although the situation would return to normal only after the ZDF had dealt with the “criminals” around Mugabe responsible for the socio-economic problems of Zimbabwe. Presidential elections were held in the Gambia on 1 December 2016 in a surprise result, opposition candidate Adama Barrow defeated long-term incumbent Yahya Jammeh. The election marked the first change of presidency in The Gambia since a military coup in 1994, and the first transfer of power by popular election since independence from the United Kingdom in 1965. 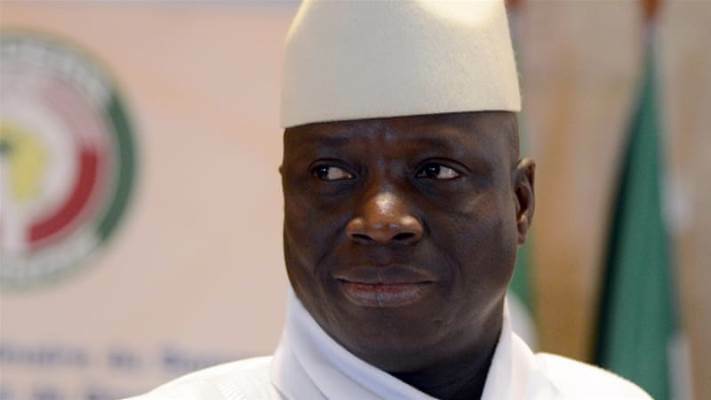 On 2 December, before the final results were announced, Jammeh graciously conceded defeat, shocking a populace that had expected him to retain power. However, on 9 December, Jammeh announced that he was rejecting the results and called for a new election, sparking a constitutional crisis. Troops were deployed in Banjul, the capital city, and Serekunda, the country’s largest city. The Egyptian revolution of 2011 against Hoseni Mubarak, also known as the January 25 Revolution, started on 25 January 2011 and spread across Egypt . The date was set by various youth groups to coincide with the annual Egyptian “Police holiday” as a statement against increasing police brutality during the last few years of Mubarak’s presidency. It consisted of demonstrations, marches, occupations of plazas, non-violent civil resistance, acts of civil disobedience and strikes. Millions of protesters from a range of socio-economic and religious backgrounds demanded the overthrow of Egyptian President Hosni Mubarak. Violent clashes between security forces and protesters resulted in at least 846 people killed and over 6,000 injured. Protesters retaliated by burning over 90 police stations across the country. 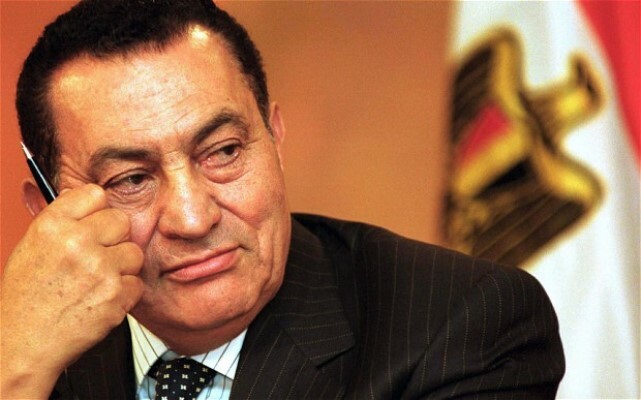 On 11 February 2011, Vice President Omar Suleiman announced that Mubarak resigned as president, turning power over to the Supreme Council of the Armed Forces (SCAF).